A mid-sized residential property management firm providing investment, brokerage, management and construction services based out of South Florida, USA. 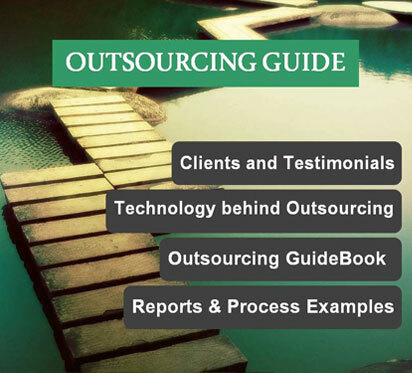 Client was looking for a scalable outsourcing solution from a specialist service provider with prior experience in accounting for real-estate and property management industry. 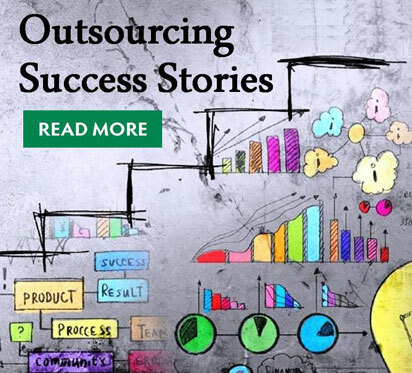 The objectives were to reduce back-office costs substantially, create a flexible staffing model for accounting and back office functions, and improve financial reporting. The first step in the entire process with to understand and to document existing business processes and accounting practices related to accounts payable, tenant accounting, and month-end reporting. Detailed interviews were done with client personnel during the migration period for this documentation and for identifying gaps and advantages in existing procedures. The procedures were also reviewed in an outsourcing scenario to identify possible changes in the procedures due to different time-zones, digital data and lack of front interface. Some of things incorporated in the procedures were creation of data tracking and work status reporting formats, email approval procedures (for AP disbursements), re-allocation of some duties to office manager, set-up of online (view only access) to bank accounts and utility accounts among others. Additionally clear job description document along with operating procedure were created to standardize the process as far as possible. Before outsourcing, client was using only limited features in QuickBooks. The service provider enabled the use of advanced features of QuickBooks for tracking assets and tenant activity (through set-up of tenants as Customer: Jobs), more detailed set-up of classes and generation of customized reports such as profit and loss statement by class. Additionally a monthly reporting ‘pack’ was created covering important financial statement such as balance sheet, profit and loss, detailed variance report, aging reports, profit and loss by class, major replacements etc. The key issues faced in the process was to coach US staff to send in more detailed and regular communication in the initial one month of the engagement regarding different procedures related to move-in, move-outs and expiry of leases and upload of data from their end. Another issue faced in the process was to coach offshore staff to prepare detailed variance comments. Client achieved cost savings of ~45% of their base cost structure. In $ terms, they were saving close to $2,000 per staff accountant per month.